11-26-14 Today’s Tarot is the Father of Earth. Give back to get more. It is as simple as that. 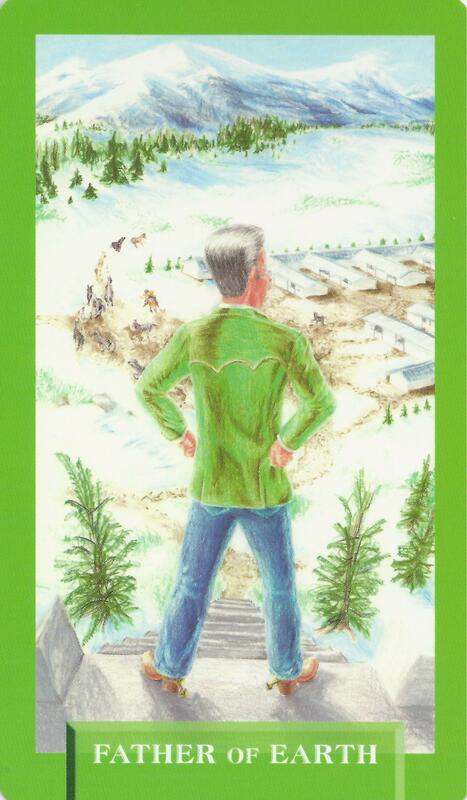 This card is about abundance and endurance.